Did you think the IRS doesn't seize property from delinquent taxpayers? Well, they do and here's proof. You can find items for sale at the IRS auction website which includes real property, boats, vehicles, and other personal assets. Depending on the auction, you can mail in your bid or attend the live sale. If you visit a live auction, then you can view the items in person before the transactions begin. Your offer must exceed the minimum threshold. TIP: You buy the auction items in as-is condition. When a taxpayer ignores IRS notices or refuses to pay their tax liability, then the IRS may seize their property to resolve the balance. 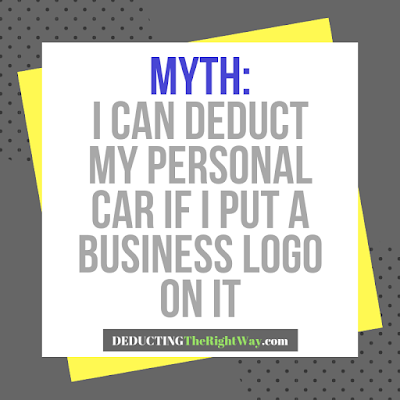 Typically, the IRS begins with levying your liquid assets because it's faster. 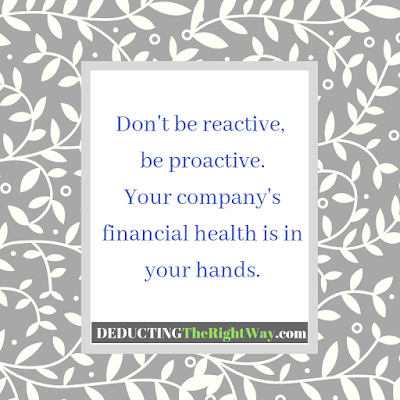 Your bank account and wages are often the first IRS collection methods. A freeze placed on your account(s) is often three times the amount you owe which forces you to resolve the matter quickly. 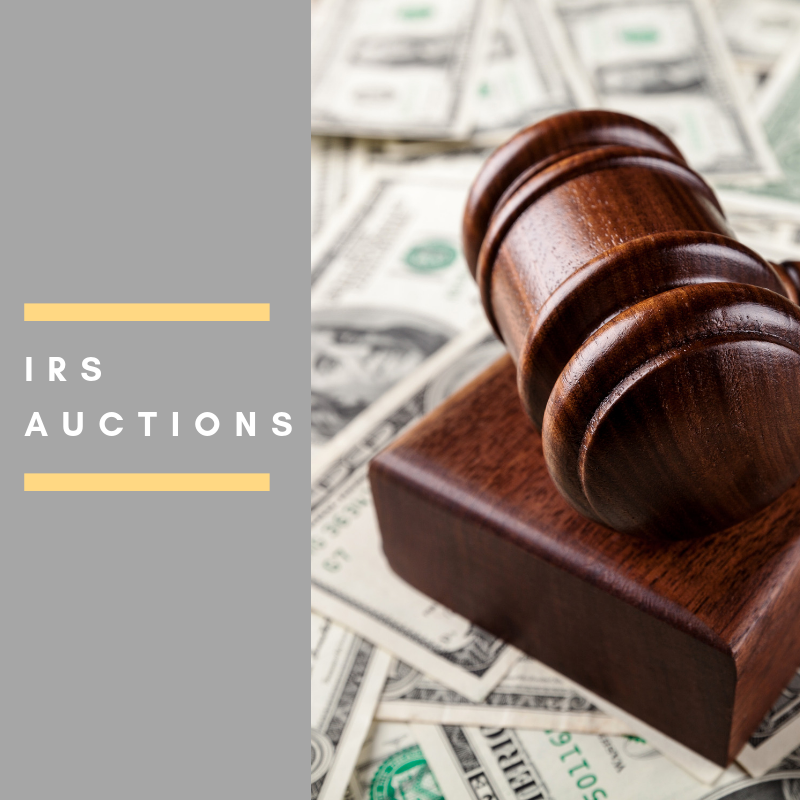 When other alternatives are not effective, the IRS seizes your real property and personal assets to liquidate it for cash using an auctioneer. 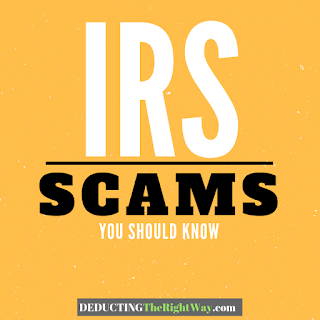 Before these procedures begin, the IRS provides a fair warning by issuing an intent to levy. TIP: Keep your address update to date with the IRS to avoid missing one of their notices. DISCLAIMER: Please consult with your accountant, attorney, and financial advisor before implementing any suggestions displayed on this website. DIY research does not replace the advice of a licensed professional who has thoroughly reviewed your file.